Greek artist Antonis Hambas uses a variety of materials and subjects and creates visual landscapes of both abstract and realistc figures and elements. Following his creative instinct, he returned to his original passion in 2009 and managed to make his presence felt through several exhibitions in Athens, Greece and at 2010 New York, USA. 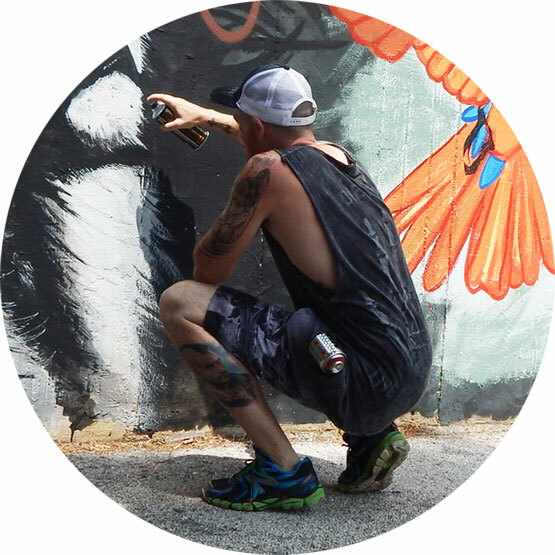 He started working as a street artist at 2015.